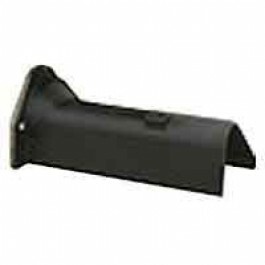 For over fifty years the Miller MC Series Curb builders have offered unequaled performance and versatility for the placement of freestanding curb. 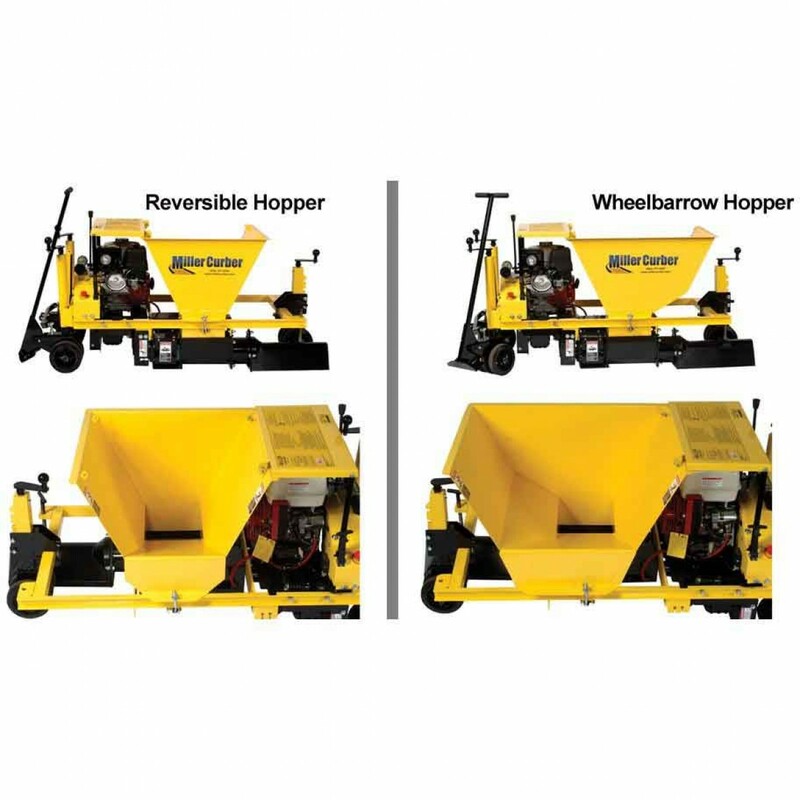 These simple and efficient self-propelled machines operate on the extrusion principle and provide the most economical means available of constructing small to mid-sized continuous curb from either concrete or asphalt. 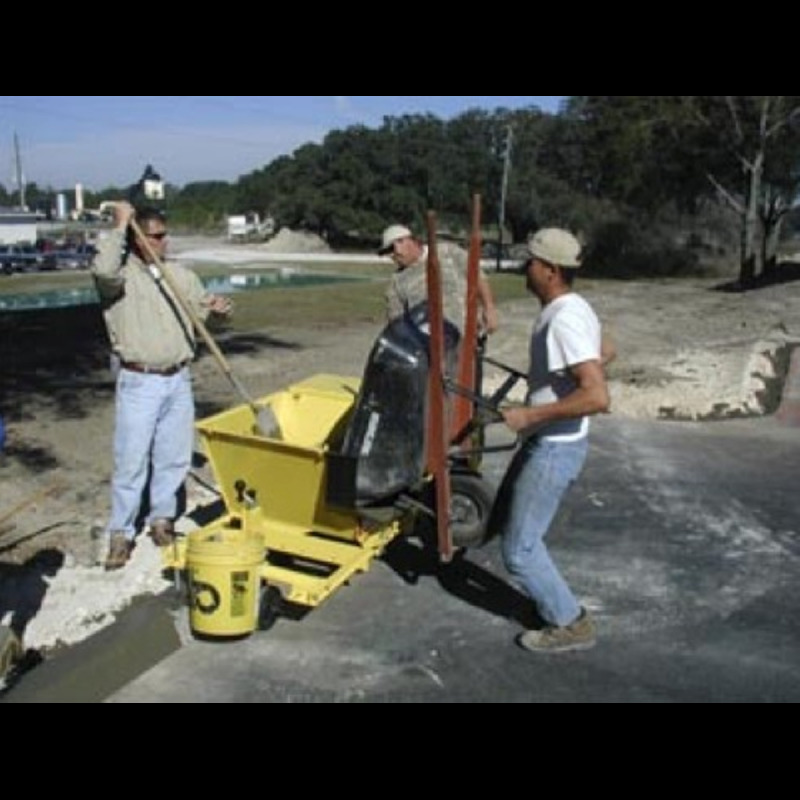 This quick and efficient process drastically reduces the high labor costs associated with hand formed and poured curb and produces high quality extremely dense curb at a rate of up to 15 fpm. 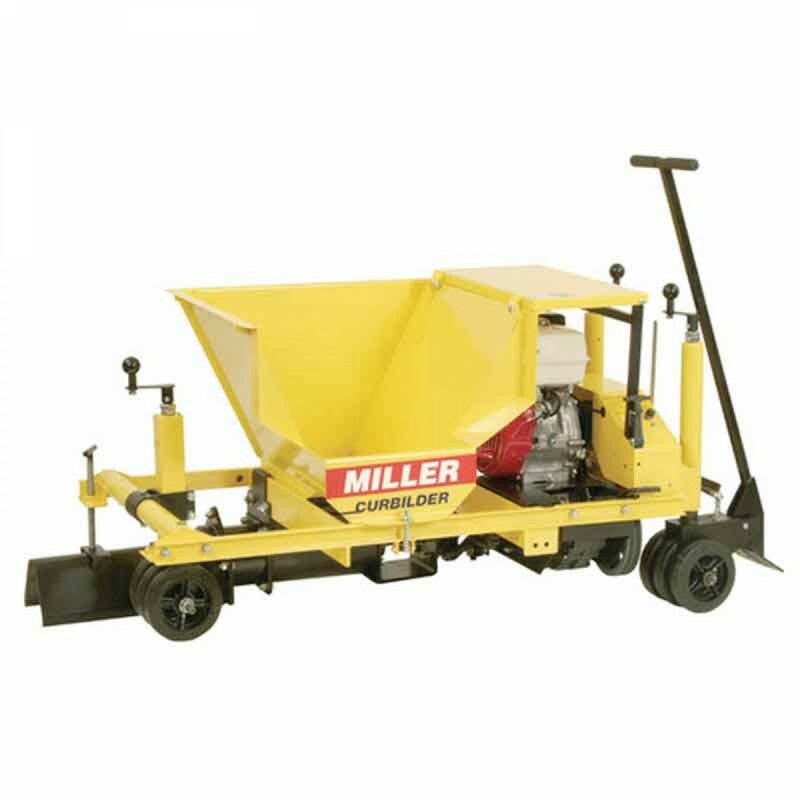 Millers exclusive interchangeable extrusion auger assemblies give each Curb builder the capacity to extrude more shapes and sizes than any machine in its class from 3-1/2 to 18 high curb. 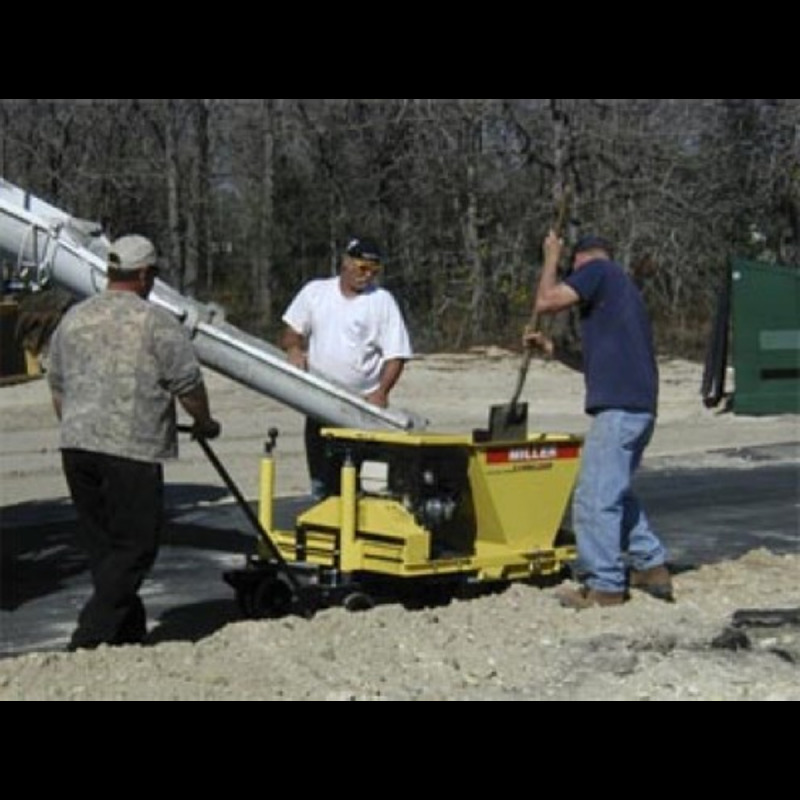 A wide variety of options allow these machines to meet the toughest specification work. Four interchangeable extrusion assemblies with auger diameters from 5" to 10"
Length with Form (steering handle up): 77.5"
We are often running unadvertised sale prices, rebates & special offers. We invite you to make a reasonable counter-offer at any time for any item. Who knows? - this may be your lucky day! We'll do our best to help you any way we can. © 2009 - 2019 iBuy Stores, Inc. All Rights Reserved.